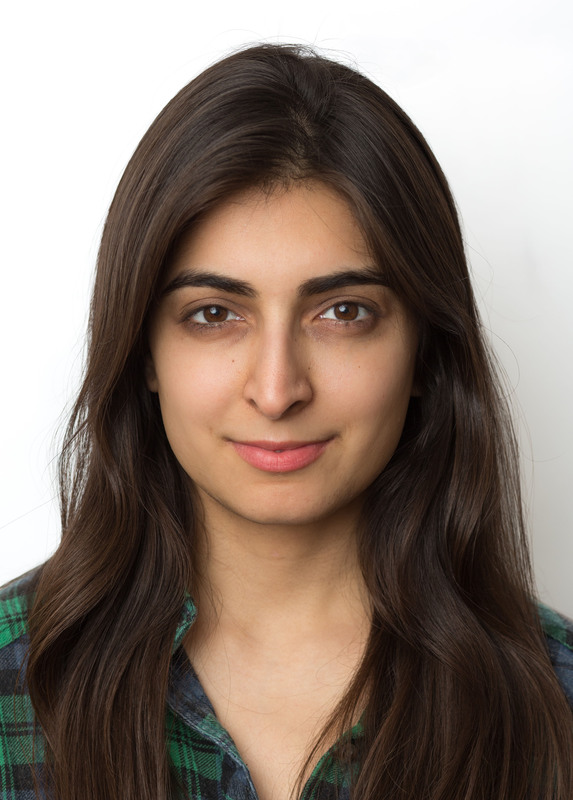 New York, NY—January 18, 2018—LEE & LOW BOOKS is proud to announce that Maham Khwaja of West Hollywood, California is the winner of the company’s eighteenth annual New Voices Award. Her picture-book manuscript, The Journey, is a story of a young girl and her parents who are forced to flee their home country when violence threatens their community. In a series of beautiful, reflective poems, the protagonist describes her uncertainties as a refugee navigating a world that is not always welcoming, and her hopes for finding a new home. Maham Khwaja is a Pakistani-American writer who strives to tell the types of stories she wishes she had seen and read as a young immigrant growing up in America. She was inspired to write The Journey by the aftermath of the 2016 presidential election, and she hopes that her story will encourage readers to celebrate their differences and show them that people of all backgrounds are each an integral part of the world we live in. Khwaja will receive a prize of $1,000 and a publication contract. LEE & LOW BOOKS is also excited to announce that Kelly J. Baptist of Berrien Springs, Michigan, will receive the New Voices Award Honor for her contemporary picture-book manuscript The Electric Slide and Cai. Cai wants to prove that she can bust a move with the best dancers in her family at her aunt’s upcoming wedding, but first she must master the steps—and her nerves. Kelly J. Baptist is an African-American human resources supervisor and children’s writer. 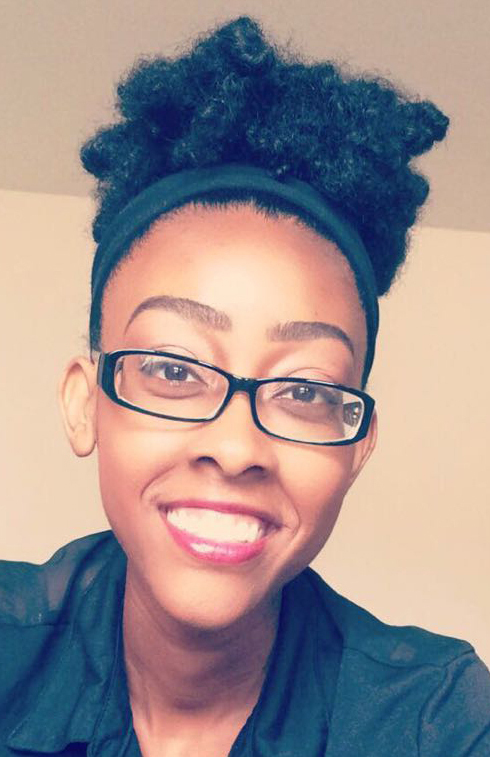 Her short story “The Beans and Rice Chronicles of Isaiah Dunn” was published in the We Need Diverse Books middle-grade anthology Flying Lessons and Other Stories. The Electric Slide and Cai marks Baptist’s fifth time submitting to the New Voices Award. The idea for the story came to her while she was attending a wedding with her family, and she hopes readers are inspired to spend time with their loved ones and understand that each person in a family plays a special and irreplaceable role. Baptist will receive a prize of $500. Congratulations to Maham Khwaja and Kelly J. Baptist!